Vanessa was attracted by the Choux pastry recipe demonstrated in her high school. She wants to prepare this dish at home to surprise her grandma. Because, her grandma loves Choux pastry and Vanessa loves her grandma. Even though, Vanessa has the recipe, if you help her in the kitchen she will be happy. Do you love to her in preparing this dish? 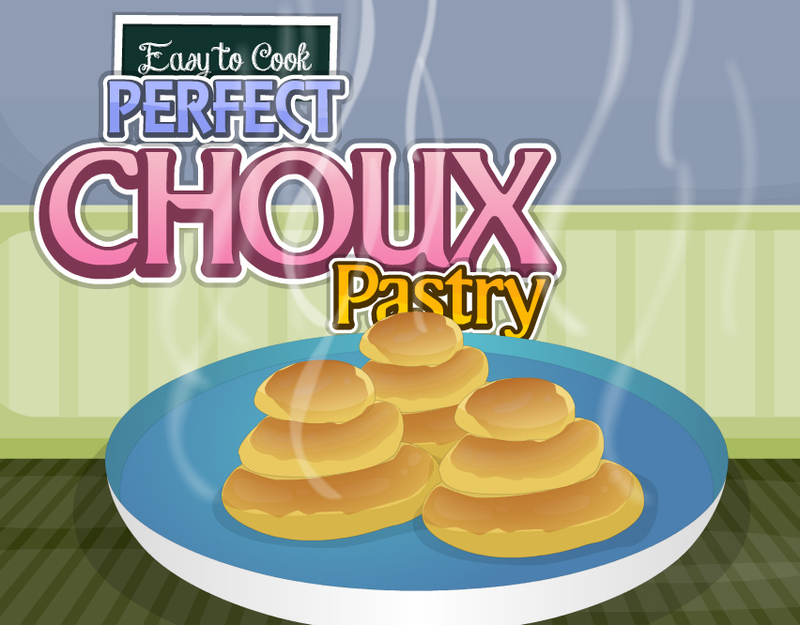 Then join your hands with her in the kitchen and prepare this Choux pastry by following some simple instructions given in the kitchen and now you're ready to dish. Vanessa is happy about help in the kitchen. Happy cooking.